OP VOORRAAD, binnen 1 werkdag verzonden! 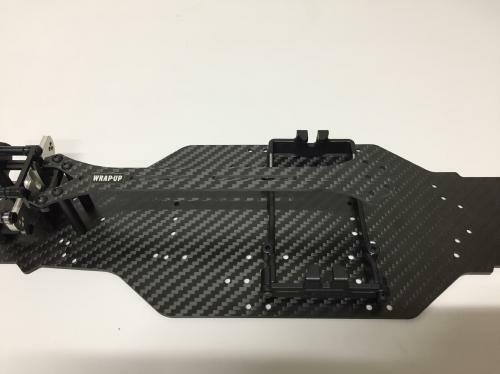 Special WRAP-UP Next VX concept carbon main chassis special for the Yokomo YD-2 gives you unlimited options for layout. Its both super functional and also very nice looking. The VX concept main chassis is made of the WRAP-UP Next signature 2.5 mm twill weave carbon with matt finish. This give you a premium look. 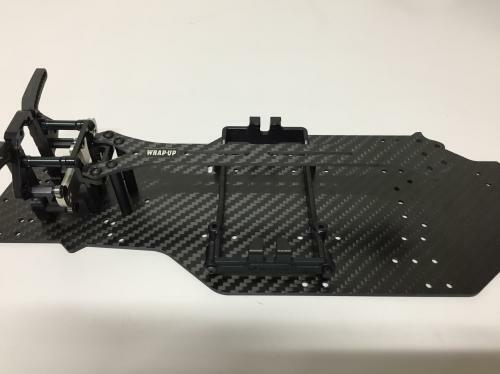 The VX concept main chassis is compatible with all the standard YD-2 kit specification items like the front bulk head; servo mount; steering link and suspension mounts. But off-course its a perfect match for the VX-Dock because of the newly added mounting holes. 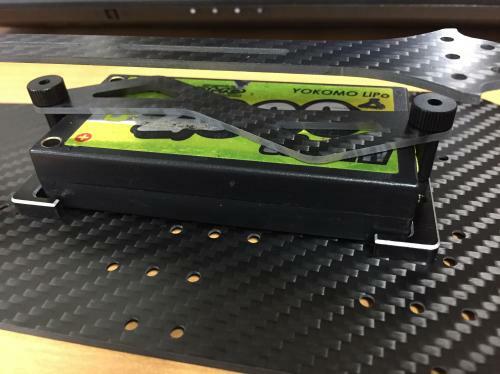 The VX-Dock can be mounted without using the mount posts, which were used for bolt-on package. 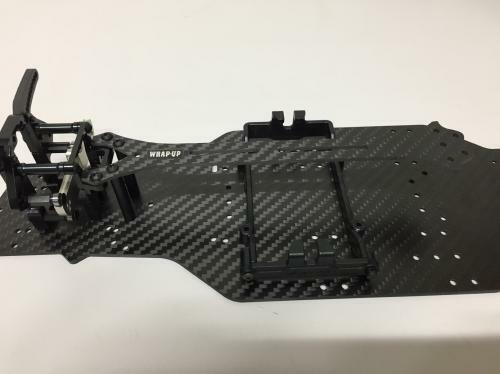 The mount posts still can be added to adjust the stiffness of the chassis in the front area. The VX concept main chassis can be used with the standard YD-2 suspension mounts. 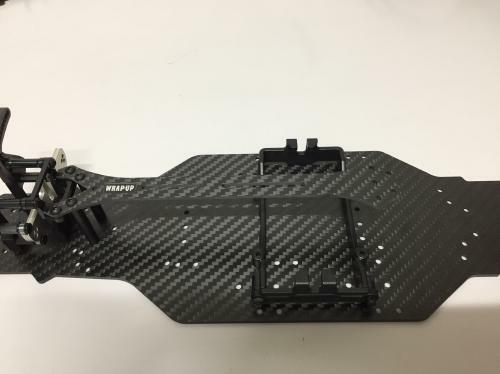 It also offers pre pre-drilled mounting holes to use the Drift Package suspension mounts if you prefer. 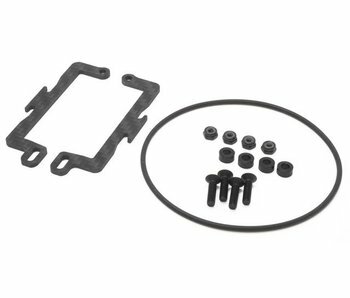 Its available as single buy or in a set with the VX-Dock and the VX-Dock bolt-on package. So you have the option to add the VX-Dock bolt-on package later. 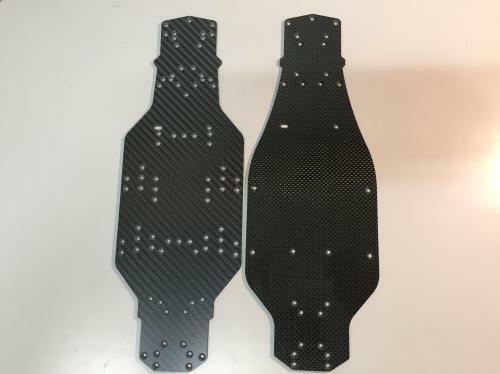 The WRAP-UP Next VX concept carbon main chassis has all the holes of the standard YD-2 or YD-2 PLUS chassis. 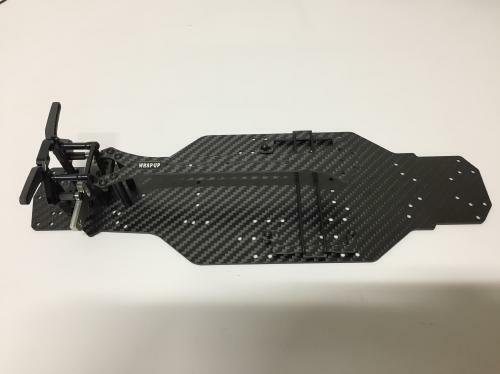 So you can fit all the original parts and Yokomo original options without any problem. 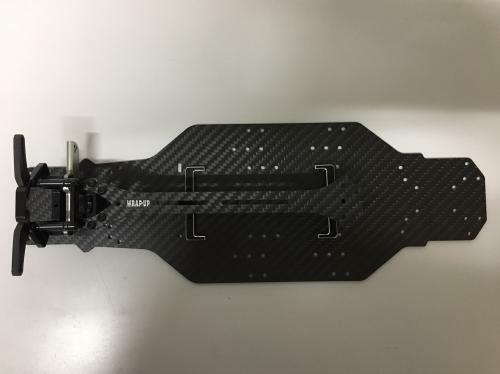 But in addition the WRAP-UP Next VX concept carbon main chassis has many extra holes to fine-tune the battery location.